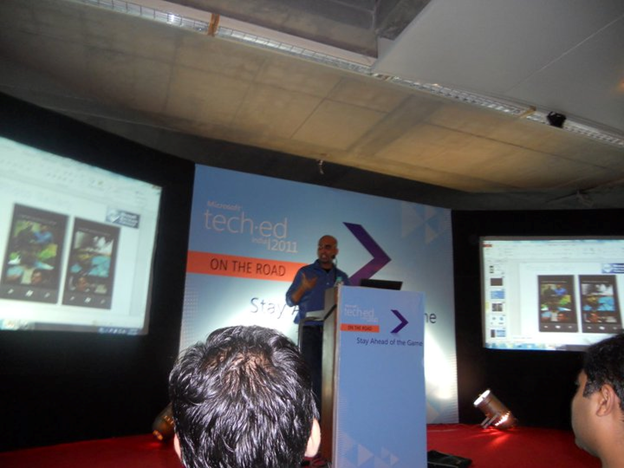 On 11th June 2011 I presented a demo on various new features of Mango Phone. It was a great time presenting there in front of more than 500 audiences. Below are the links to have a further reading on topics I presented there. Unfortunately I registered but was not able to attend the session as we had an event in company. I really enjoy reading your posts on WP7. I have few queries related to WP 7 development. How can I contact you?